Every bride’s dream is to look stunning on their wedding day. Whilst having the right dress and jewellery is important, having flawless stunning make-up is perhaps the most essential element in making the dream come true. Many brides make the mistake of hiring an amateur to do their make-up on the day, or sometimes even ask a friend. To achieve the stunning results that you require it is essential that you hire a professional make-up artist to do the job. 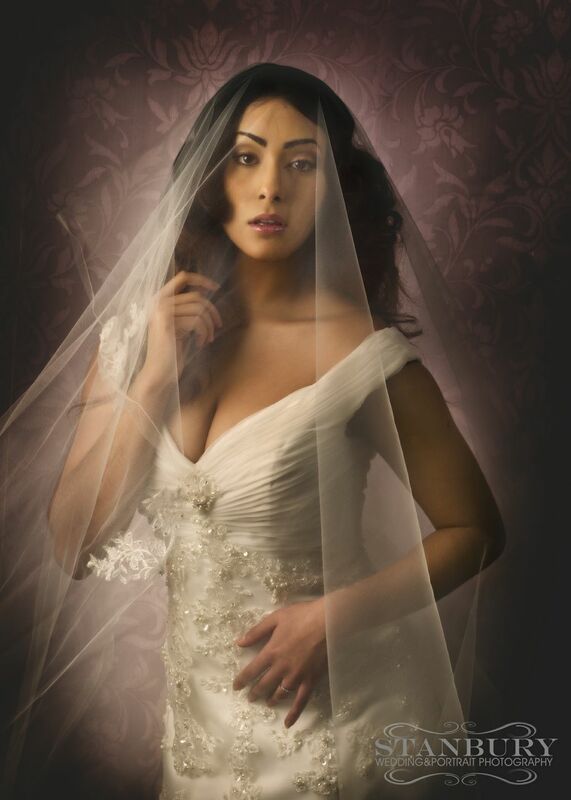 Only a professionally trained artist will have the right tools, experience and expertise to transform you on your big day and the ability to ensure the make-up lasts all day. Whether you are looking for a natural look, to enhance your features and hide any imperfections, or a more glamorous look Anna-May will be able to find a look that is right for you, this will be discussed at the point of the consultation. Anna-May offers additional services such as false lashes as well as airbrush make-up the most up to date way of achieving that flawless skin that you have always dreamt of. Anna-May can take group bookings, accommodating not only the bride but the rest of the bridal party also. For more information please contact Anna-May and she will happily answer any further questions. You may also view the galleries (see portfolio link) or the show reel to see Anna-May in action. Click here for indicative price list.